Welcome to the website of the Office of the General Counsel of Lehigh University! 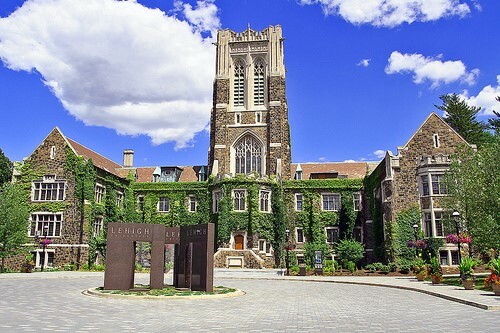 The Office of the General Counsel serves as legal counsel for Lehigh University, its Board of Trustees, officers, colleges, and academic and administrative departments. For further details, please read our Mission Statement and our Areas of Practice. The Office of the General Counsel provides legal advice to members of the Lehigh University community solely within the context of the course and scope of their employment with, or as authorized agents or representatives of, the University. The Office of the General Counsel does not provide legal advice or representation to individual members of the University community with respect to personal matters or personal legal issues. Please note that the materials presented on this website are provided as a service for the benefit of the Lehigh University community. Nothing contained on this website may be construed as legal advice from the Office of the General Counsel. Legal advice must be tailored to the specific facts and circumstances involved in a situation, so it is essential to consult counsel directly, rather than relying upon general information.